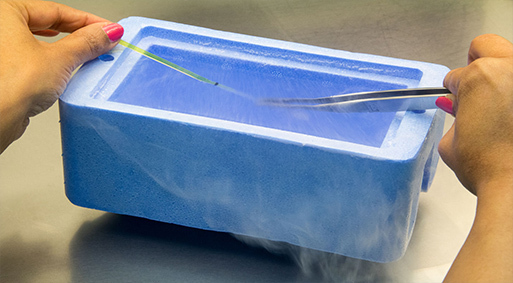 Cryopreservation of embryos is the process of preserving an embryoat sub-zero temperatures, generally at an embryogenesis stage corresponding to pre-implantation, that is, from fertilisation to the blastocyst stage. Often with IVF or ICSI, people have a number of unused embryos after their first cycle. Some people choose to freeze them for use in later treatment cycles or to donate for use in others¡¯ treatment, research purposes or training.Your chances of becoming pregnant with a thawed frozen embryo are not affected by the length of time the embryo has been stored. But not all embryos will survive freezing and eventual thawing when they come to be used. Very occasionally no embryos will survive. How much control do I have over what happens to my embryos? any other conditions you may have for the use of your embryos. What is my chance of having a baby using frozen embryos? Due to the freezing and thawing process, your chances of having a baby using a thawed frozen embryo are lower than with a fresh embryo.Your chances of becoming pregnant with a thawed frozen embryo are not affected by the length of time the embryo has been stored for. What are the risks of freezing embryos? Not all embryos will survive freezing and eventual thawing when they come to be used. Very occasionally no embryos will survive.It is not uncommon for those embryos that do survive freezing and thawing to lose a cell or two. 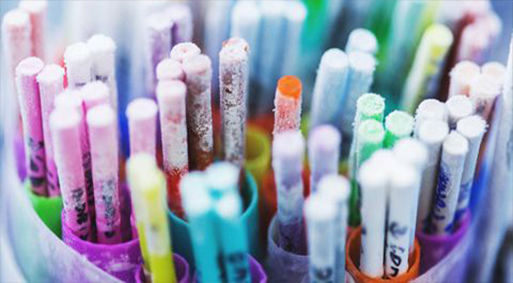 Ideally the embryos should continue to divide between thawing and transfer.As embryo transfer is involved in using frozen embryos, the same risks apply. Useful for leftover embryos after a cycle of in vitro fertilisation, as patients who fail to conceive may become pregnant using such embryos without having to go through a full IVF cycle. Or, if pregnancy occurred, they could return later for another pregnancy. 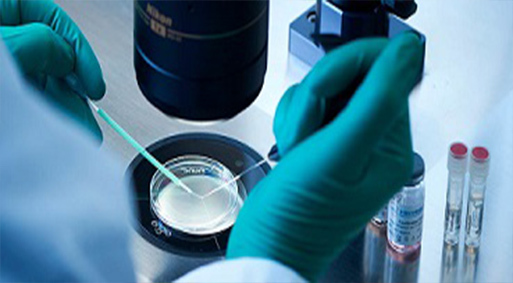 Spare oocytes or embryos resulting from fertility treatments may be used for oocyte donation or embryo donation to another woman or couple, and embryos may be created, frozen and stored specifically for transfer and donation by using donor eggs and sperm. 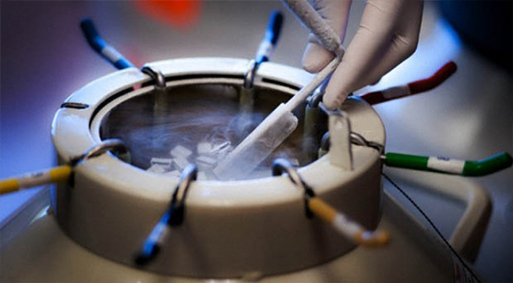 In current state of the art, early embryos having undergone cryopreservation implant at the same rate as equivalent fresh counterparts.The outcome from using cryopreserved embryos has uniformly been positive with no increase in birth defects or development abnormalities,also between fresh versus frozen eggs used for intracytoplasmic sperm injection(ICSI). In fact, pregnancy rates are increased following frozen embryo transfer, and perinatal outcomes are less affected, compared to embryo transfer in the same cycle as ovarian hyperstimulation was performed.The endometrium is believed to not be optimally prepared for implantation following ovarian hyperstimulation, and therefore frozen embryo transfer avails for a separate cycle to focus on optimizing the chances of successful implantation. Children born from vitrified blastocysts have significantly higher birthweight than those born from non-frozen blastocysts. What happens when I want to use my frozen embryos? The exact procedure for using your frozen embryos varies, depending on your personal circumstances and the type of treatment your clinic offers.The initial steps depend on whether you are ovulating regularly. If your periods are regular and your clinic offers treatment every day, your doctor may suggest using a natural cycle. In this case, ultrasound scans may be used to check your developing eggs and the thickness of the endometrium lining of your uterus. Urine or blood tests may be used to check when you are ovulating (releasing an egg). If your periods aren't regular, or you don't have them at all, your doctor may suggest you use drugs to suppress your natural cycle and trigger a ¡®false¡¯ period. You are then given medication to help prepare the endometrium lining for an embryo. When the endometrium is at its most receptive, the clinic¡¯s embryologist thaws the embryos. Up to three embryos may be transferred .Single embryo transfer (SET) may be recommended if the doctors feel it is the best option for you due to the risks associated with multiple births. Welcome to the keya FERTILITY ’s new patient’s information page.This site is meant for useful information about infertility , its treatment and what to expect when you visit our clinic.If you are considering options for infertility treatment but you are not certain whether fertility therapies are right for you,visit one our Fertility Clinics at Bhubaneswar or Khordha or Puri for a personal fertility consultation to discuss your individual needswith one of our Fertility Consultants.